Realme is one of the startup trending smartphone brand in the world, especially in India. Hardly will you ever see a startup smartphone brand jump into the limelight of popularity, except and of course, if the brand is getting it so right, or a sub-segment of an already established brand. 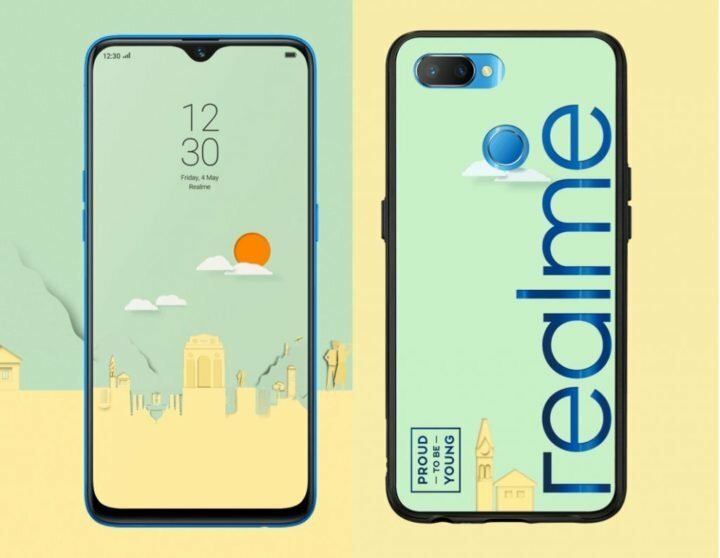 As for Realme, we’ll, it seems the former and the later cases above is the story of the reigning brand. The brand (Realme) is not only getting it right by offering highly specsed smartphones at an affordable price, but it is also owned by an established smartphone company (OPPO) based in China. 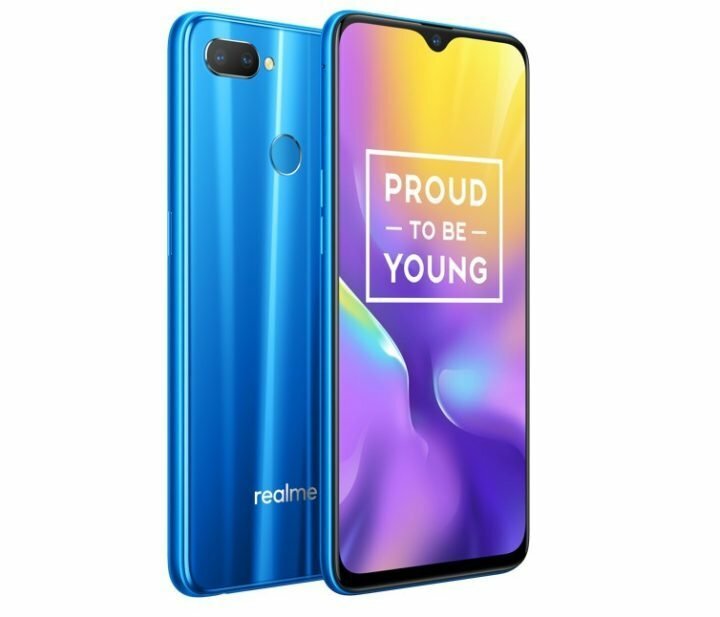 Talking about getting it right and being in the limelight, Realme since inception in India, have launched a total of four (4) smartphones, with the latest being the Realme 2 Pro, which offers youth with a massive 8GB of RAM at an affordable price tag. But as it currently stands, that title is already taken by another mobile phone from the company called the Realme U1, world’s first world smartphone to run the latest Mediatek Helio P70 processor. 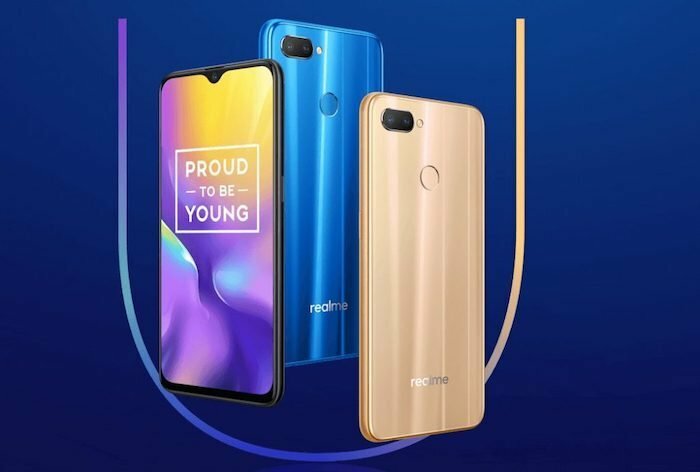 Being the fifth smartphone from the Realme brand, the Realme U1 is marketed to be the first smartphone worldwide to run the latest MediaTek Helio P70 CPU (more on the CPU below) and also the most power selfie camera smartphone ever. The Mediatek Helio P70 is built with TSMC’s 12nm FinFET technology, same as the older Mediatek P60. But Helio P70 comes with multi-core APU operating at up to 525 MHz for fast and efficient edge-AI processing. The AI engine delivers a 10 to 30% AI processing boost compared to the Helio P60. The Mediatek Helio P70’s CPU has 4 ARM Cortex-A73 CPUs at 2.1Ghz, and another 4 ARM Cortex-A53 at 2.0GHz, arrange in an Octa-core big.LITTLE configuration. It has ARM Mali-G72 MP3 GPU operating at up to 900 MHz, which promises a 13% performance improvement, compared to the Helio P60. Adding to the CPU, the Realme U1 comes in two storage setups; the standard variant with 3GB RAM and 32GB internal storage, and the higher variant with 4GB RAM and 64GB internal storage, all expandable up to 256GB via SD card. The display on the Realme U1 is a 6.3-inch IPS Full-HD+ display with 2350 x 1080 pixels resolution, and an aspect ratio of 19.5:9, covered with Corning Gorilla Glass 3 protection. Just like the Realme 2 Pro, the Realme U1 will feature Dewdrop Notch display, hosting the larger camera selfie sensor in-between. On the camera department, Realme U1 host a dual 13 + 2 MP camera sensors at the back, along with a single LED flash and f/2.2 aperture. Coming to the front of the device, and of course, for selfies lovers, the U1 packs a large 25-megapixel front-facing AI-powered Sony IMX576 camera. Other specifications and features of the Realme U1 includes a dual Nano-SIM with Dual 4G VoLTE, along with WiFi 802.11 ac (2.4GHz + 5GHz), Bluetooth 4.2 and GPS. The Realme U1 runs on Android 8.1 (Oreo), and fuelled by a built-in 3500mAh battery. 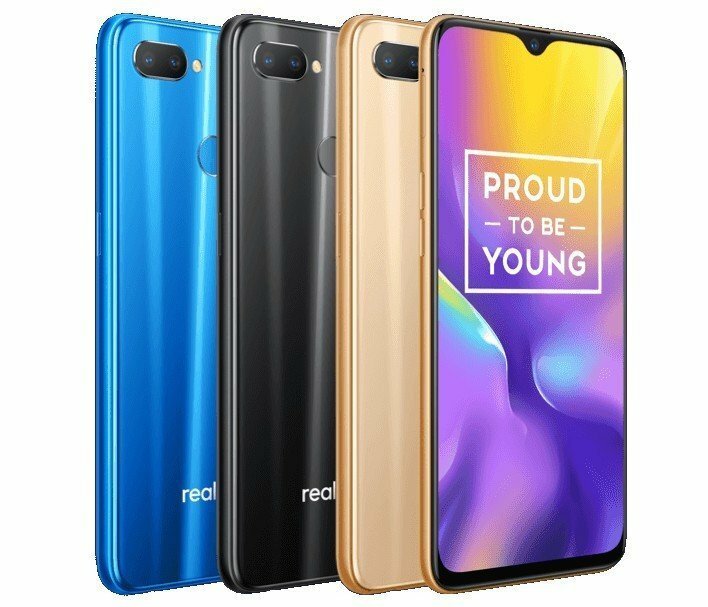 As mentioned above, the Realme U1 comes in Ambiyious Black, Brave Blue and Fiery Gold colors. As for pricing, the Realme U1 With 3GB and 32GB internal storage is priced at Rs. 11,999, while the U1 with 4GB and 64GB internal storage costs Rs. 14,499. Both device will be available for purchase from Amazon India starting December 5th.